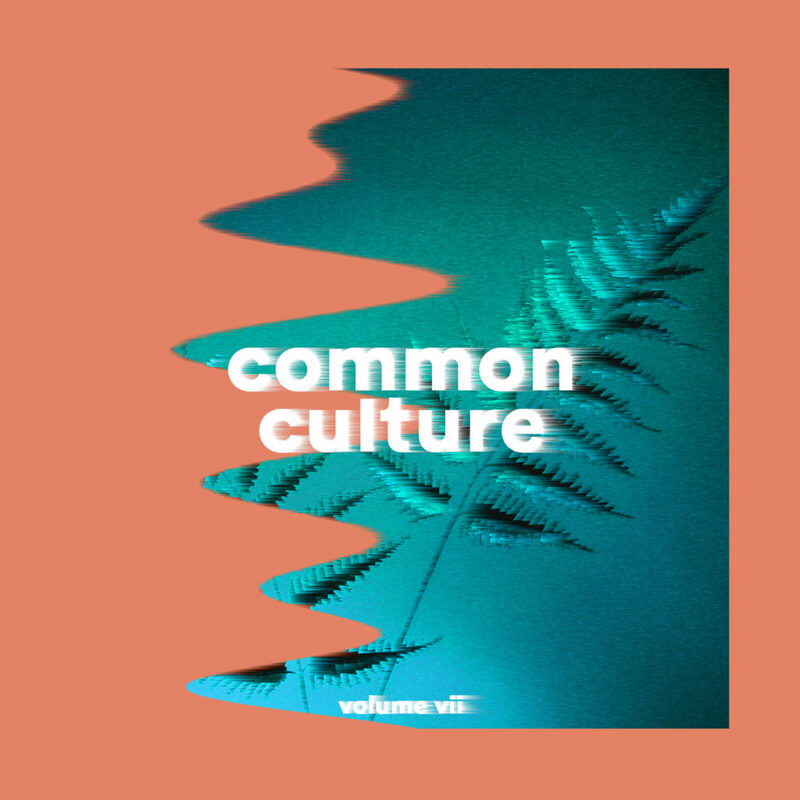 “Common Culture Vol. VII” is the seventh compilation by Connor Franta.This mix features twelve of Connor’s favorite emerging pop, electronic and alternative artists from all around the world. Connor Franta has grown from YouTube personality to global trendsetter and entrepreneur, with an audience of more than 15 million across various social platforms. Connorʼs passion for music has translated into a 5-time Billboard top-10 charting Common Culture Music Series compilation where he takes emerging musicians, licenses their music and distributes it to his audience as a 21st “mixtape.” Stemming from the success of the compilation series, Connor cofounded Heard Well, the first record label powered by social tastemakers that offer others influencers the infrastructure to get behind the music they love and put out their own version of the Common Culture Music Series.